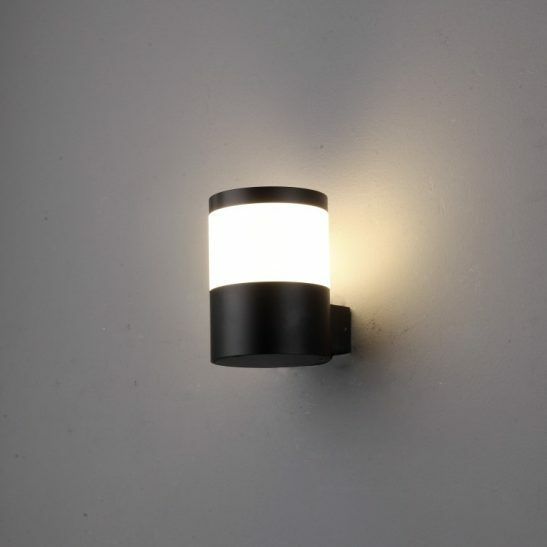 If you are looking for a black outdoor porch light to provide a welcome for guests visiting your home as well as lighting for your porch then you may want to consider the LWA139 4 watt LED black outdoor wall light to meet your porch or patio lighting needs. 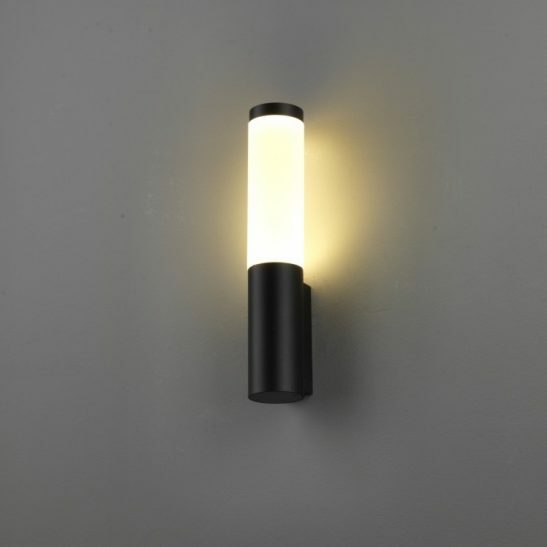 This black outdoor porch light features a 4 watt LED with an output of 430 lumens of light. 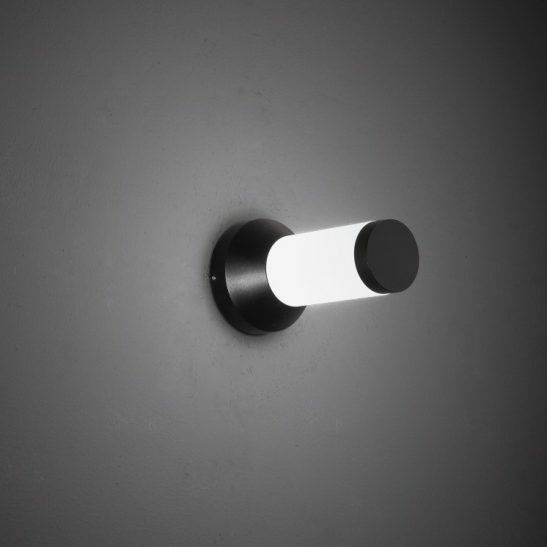 This light is made from high quality aluminium and finished in anodized black with an opal acrylic diffuser. 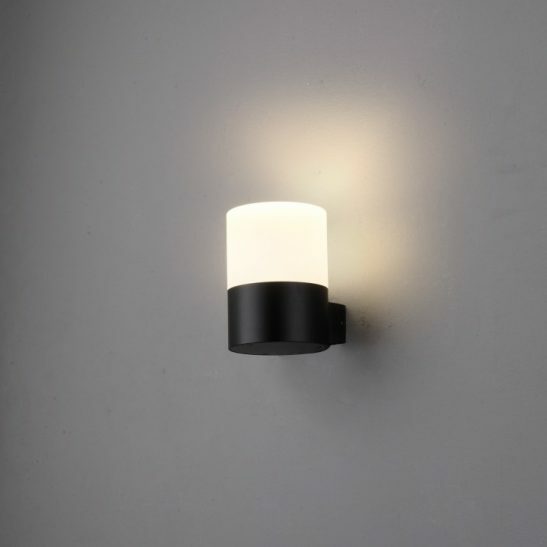 This outdoor wall light measures 98mm in diameter and projects from the wall 170mm. 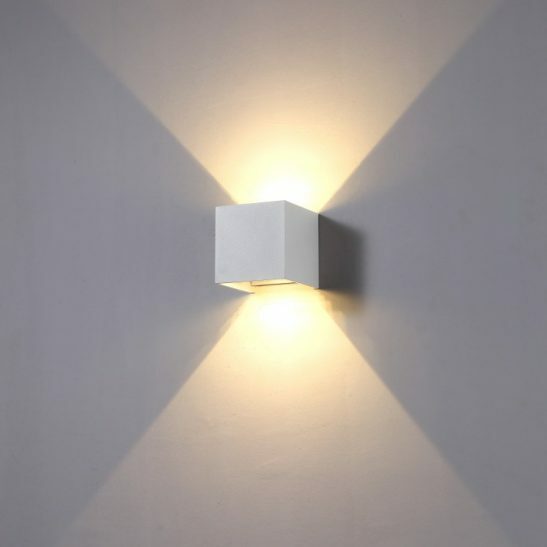 The LED driver neatly fits inside the body of the light case where it is out of sight. 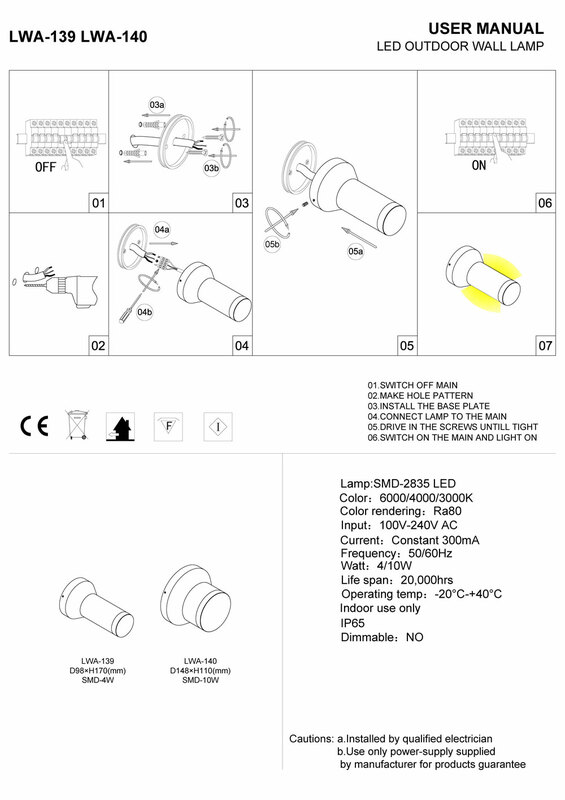 This light is rated IP65 so while it can be used out of doors it is best used where there is some cover for the light limiting the amount of water splashing on and around this light. 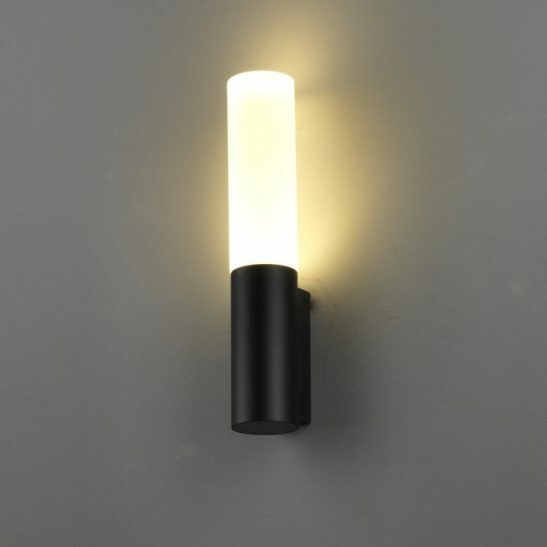 It is recommended that you have a qualified electrician install this light since the light needs to be connected to your 110-240 electrical main. LED technology has come a long way, and this light uses the very latest in LED technology. This black outdoor porch light is specifically designed to provide you with a minimum of 20,000 hours of maintenance free lighting. 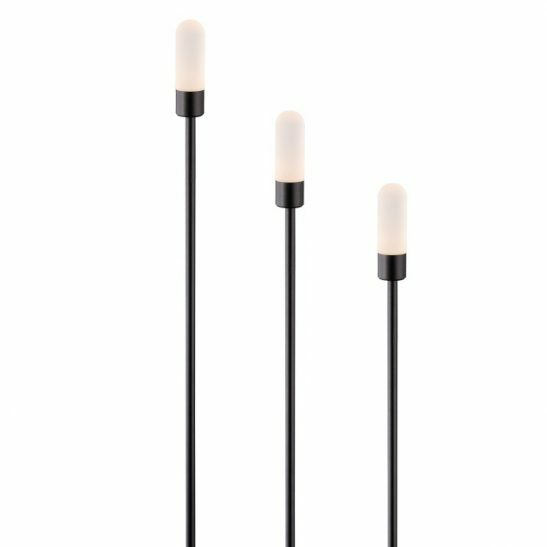 The LWA139 is extremely energy efficient providing light at a lower cost than more traditional lighting options. It also comes with a 3 year guarantee.